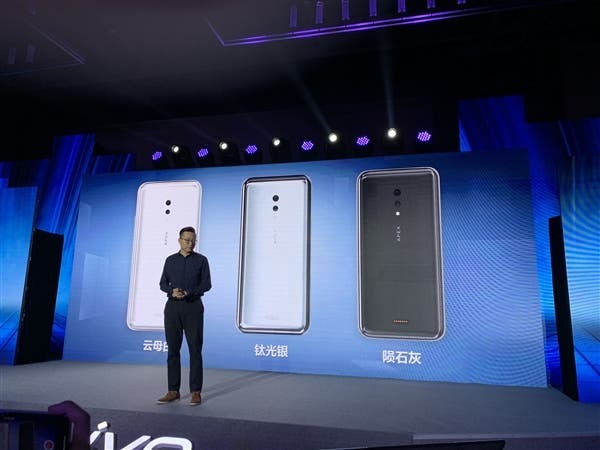 Earlier today, Chinese manufacturer, Vivo, launched its new flagship smartphone, Vivo APEX 2019 in Beijing. This flagship comes with a minimalist design which completely abandons the use of physical buttons. Looking at the core configuration, Vivo APEX 2019 uses a comprehensive screen without a notch and it is equipped with a Qualcomm Snapdragon 855 flagship SoC. This processor is supported by up to 12GB of RAM and 512GB of internal storage. It will be available in three colours, mica white, titanium silver, lime. 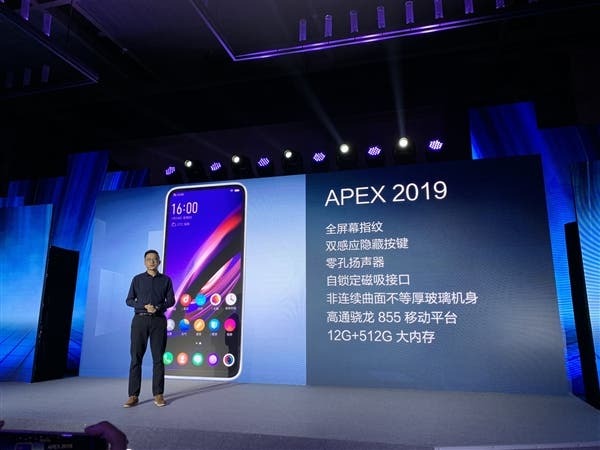 More importantly, the Vivo APEX 2019 is a 5G full-scenario phone which makes it the world’s first 5G phone with 12GB of memory. 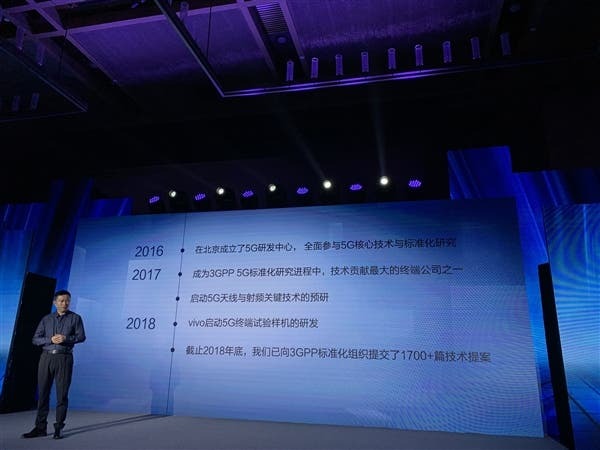 According to the official introduction, Vivo established the 5G R&D center as early as 2016, fully participated in the 5G core technology and standardization research, and became one of the most endowed technology companies in the 3GPP 5G standardization research process in 2017. In the same year, Vivo launched 5G antenna and RF. In 2018, Vivo launched the research and development of 5G terminal test prototypes. By the end of 2018, Vivo had submitted 1,700+ technical proposals to the 3GPP standardization organization. 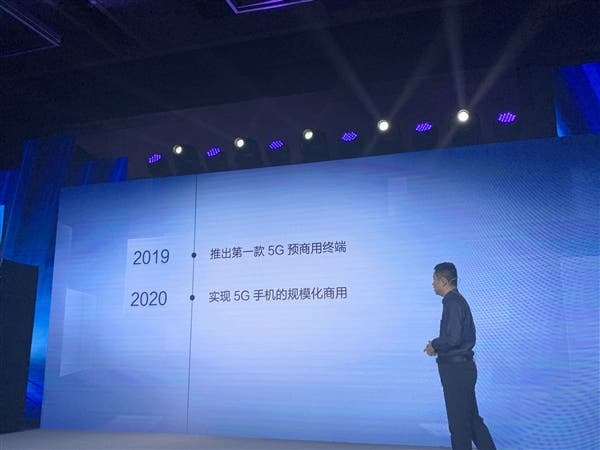 According to the company, it will launch the first 5G pre-commercial terminal in 2019 and plans to realize the large-scale commercialization of 5G mobile phones by 2020. As of now, the company did not say much about the device itself as it seems to concentrate more on its 5G capacity. The front camera does not seem to be on the upper and lower borders. So there is every reason to think this handset will continue using a pop-up front camera design like its predecessor. The whole shape of the phone is relatively round and the body doesn’t have any buttons.